Berhampur: Chief Minister and BJD president Naveen Patnaik on Wednesday asked youth activists of the party to spread the word about development works being taken up by the state government. 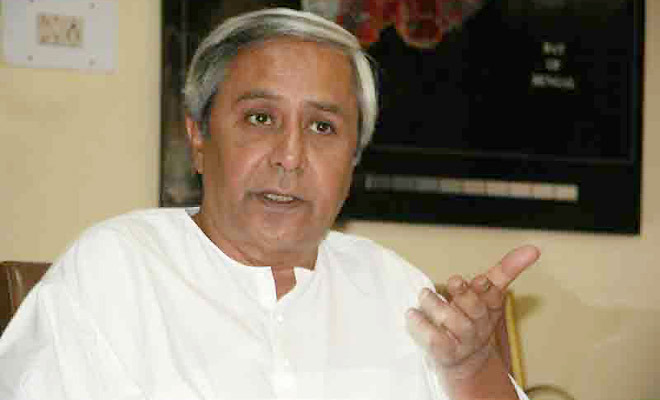 Naveen assured more jobs to the educated youth. He said 50,000 posts have been created in the government sector in the last three years. “We have invited 10 companies for setting up their units in the state and these are expected to generate 50,000 employment opportunities,” he added. The Chief Minister slammed the Centre for denying special category status to the state despite having promised the same before last elections. “The BJP had mentioned about it in its election manifesto. But the saffron party changed its stand after coming to power. 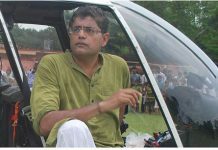 The BJD will continue its fight against central negligence,” he said. More than 20,000 student and youth representatives of the party from seven districts attended the event. Among others, ministers, MLAs, party leaders and activists were present.